You might have experienced some performance hiccups with GSMArena.com over the past 48 hours. We have been under a massive DDoS attack in that time and while we are doing our best to keep the servers alive further problems accessing the site are still likely. On this day, exactly 25 years ago Symbolics computers of Cambridge, Massachusetts, registered the first web address, ending in dotcom. Five more companies dared to go in the dotcom area that same year and nothing suggested the avalanche that was to follow. Twelve years later the millionth dotcom domain got registered and now there are 668 000 dotcom sites registered every month. 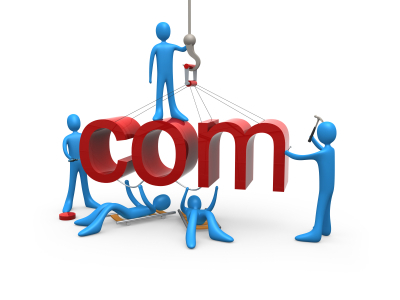 In the meantime the world saw the rise of dotcom websites that defined the internet as we know it today.